Virgin America is an airline that provides low-fare and high-quality service. As any other airline it has its own frequent flyer program, which runs on dollar spent versus miles accumulated model called Elevate. To earn Virgin America frequent flyer bonus miles, you can apply for a Virgin America branded credit card. Or you can apply for any non-airline branded credit card which allows you to earn bonus miles on air flights and purchases. Fly with Virgin America or with its partners and accrue bonus miles with every take off. 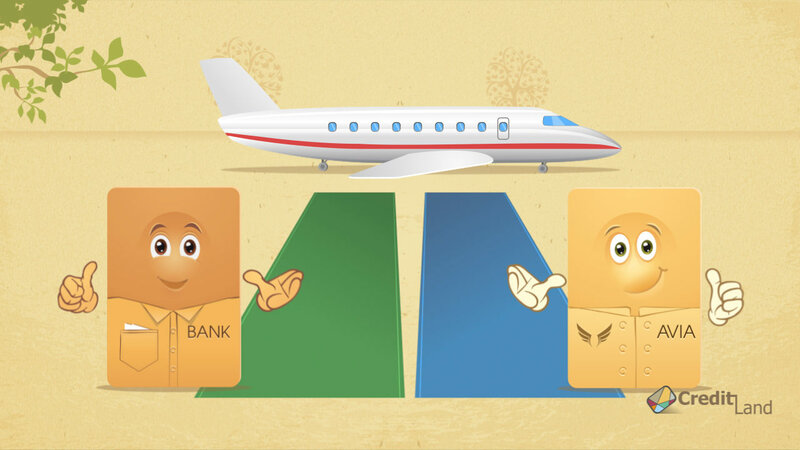 Add points by making purchases at your favorite places or simply buy miles you are lack of. The bonuses earned you can redeem with Virgin America or its partners. If you feel like you want to share with your points, you can transfer them or make a gift to your nearest and dearest. Apply for a Virgin America credit card and start exploring the world. Virgin America - Opening the Sky Again! Virgin America is a California-based airline which began service in 2007. The airline partners with many other Virgin-branded airlines, such as Virgin Australia and Virgin Atlantic. Virgin America undertakes a mission to make flying good again with new planes, attractive fares, and high-level service. The company strives to make flights comfortable and full of innovative amenities. Virgin America literally reinvents domestic air travel. Make the sky your second home - Virgin America is different from your previous experience. It says that Virgin America credit card gives you 10,000 bonus points. What does it mean? Can I compare it with the bonus of a regular travel card?